Studio 54 contains a sequence of flashing lights which might affect guests who are susceptible to photosensitive epilepsy. 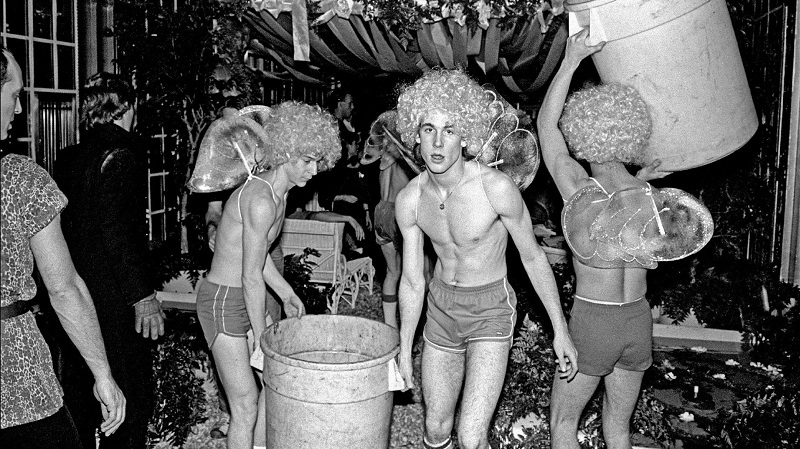 The legendary Studio 54 made its debut on the New York nightclub scene forty-one years ago in 1977 and remained open for just thirty-three months; a disproportionately brief period in relation to the impact it made. 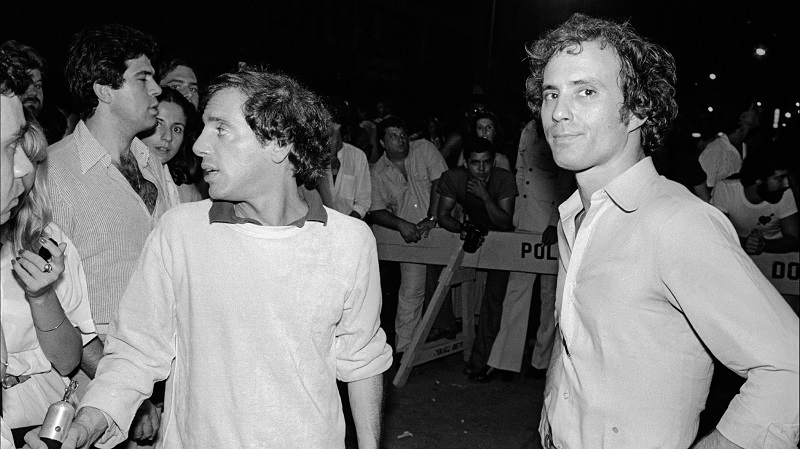 Conceived, built and operated by two friends from college, Studio 54 brought the disco music scene out of the gay subculture and helped it become a crossover phenomenon. Director Matt Tyrnauer (Citizen Jane, 2017) puts the audience in the heart of the dance floor while showing the bigger picture of the club’s cultural impact at the time, an approach that demystifies the disco Valhalla without tarnishing its legacy. Presented in association with GCN, Ireland’s national LGBTQ press.